It's a beautiful place to raise our cattle. 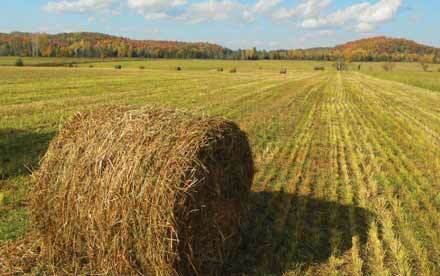 We are a local family farm, situated in the beautiful Gatineau Hills, Gracefield, QC, Canada. 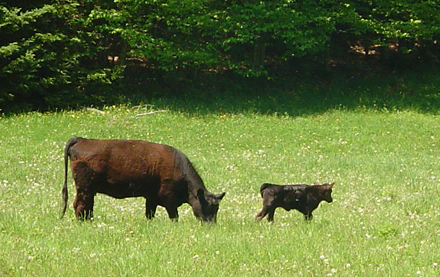 We produce antibiotic free and growth hormone free, natural Black Angus beef for you to enjoy. 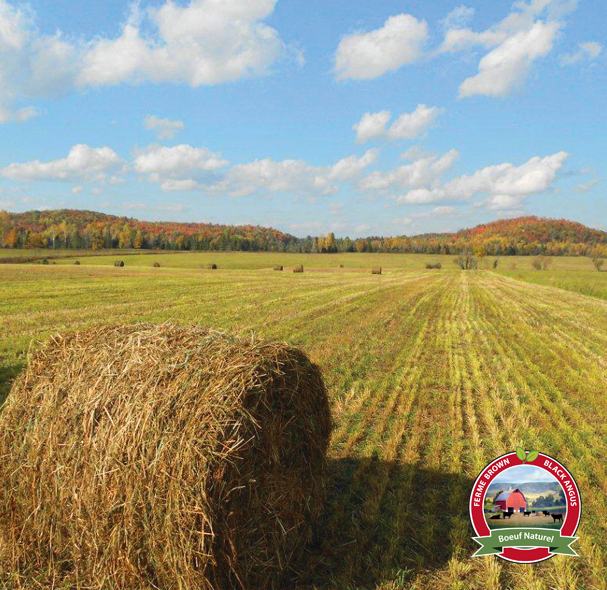 At Brown Farms we can't wait to show you around. We think you will like what you see. You can also download our bilingual brochure here. and find out where you can purchase our beef. 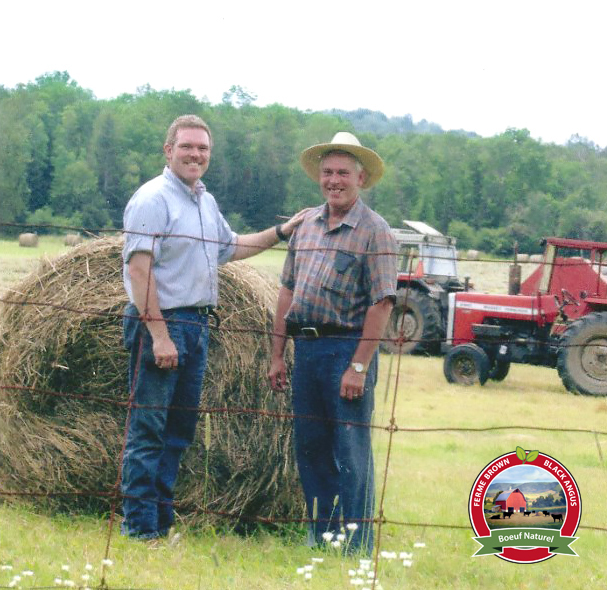 Our Cattle are raised on our family farm, grazing freely on natural green pastures during spring/summer and in the fall/winter months, on our own high quality hay. 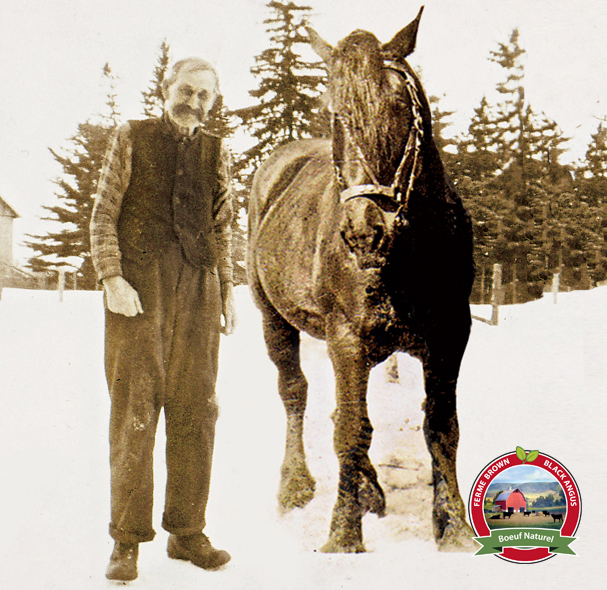 Once selected for market our animals are introduced to a moderate amount of grain to their diet. 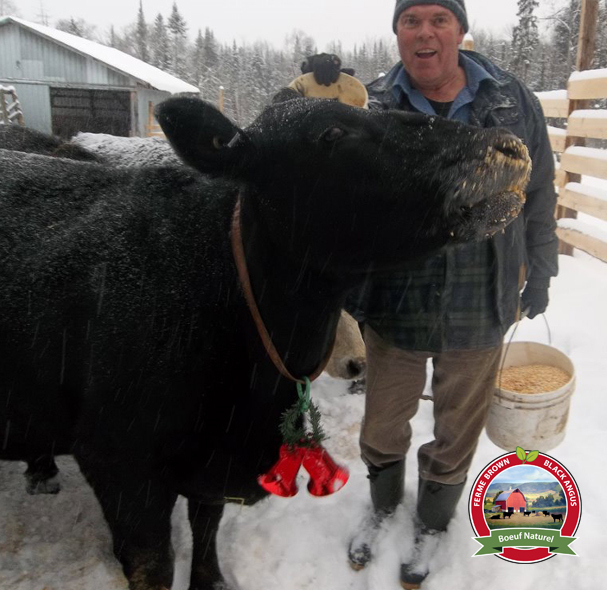 Our natural Black Angus beef is processed at a Quebec certified inspection facility and aged in a climate-controlled environment to provide you with a quality natural beef product. 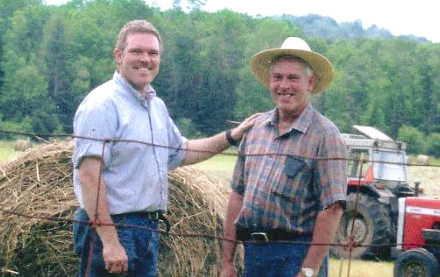 We purchased our farm in the late 1970's, next to my childhood family farm. 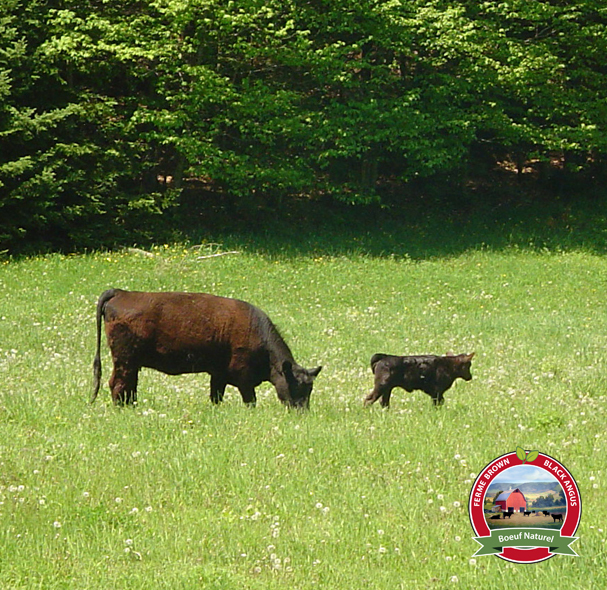 We decided to offer directly to consumers naturally raised Black Angus Beef, all without the use of antibiotics or growth hormones. 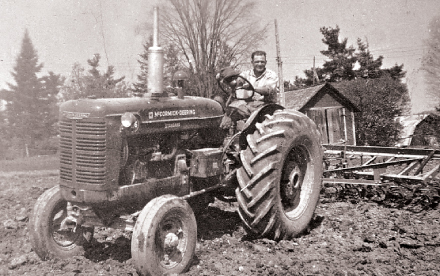 Our belief is that it's not just about healthy eating for today but, for a lifetime and generations to come. 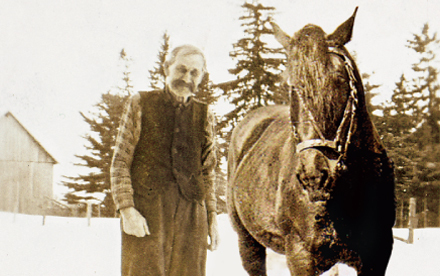 The Brown Family began farming in this area of the Gatineau Hills during the late 1800's. 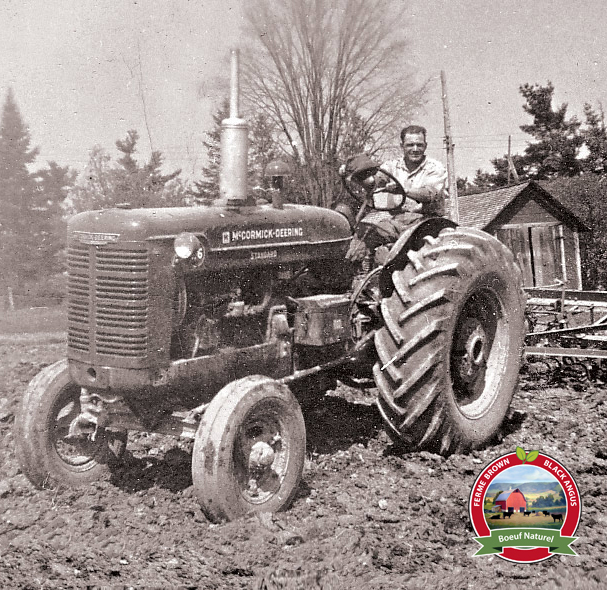 We are the fourth generation to continue our agricultural heritage. 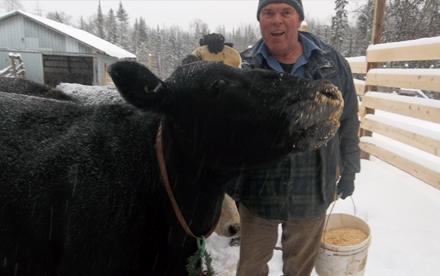 We love what we do and we hope you enjoy our beef soon. If you are interested in purchasing from us directly or finding a supplier near you, you can contact us via email or by phone 819.463.2619 to set up an appointment or to find out more about our Natural Black Angus Beef.